Welcome to the Snowboard Workshop Queenstown. 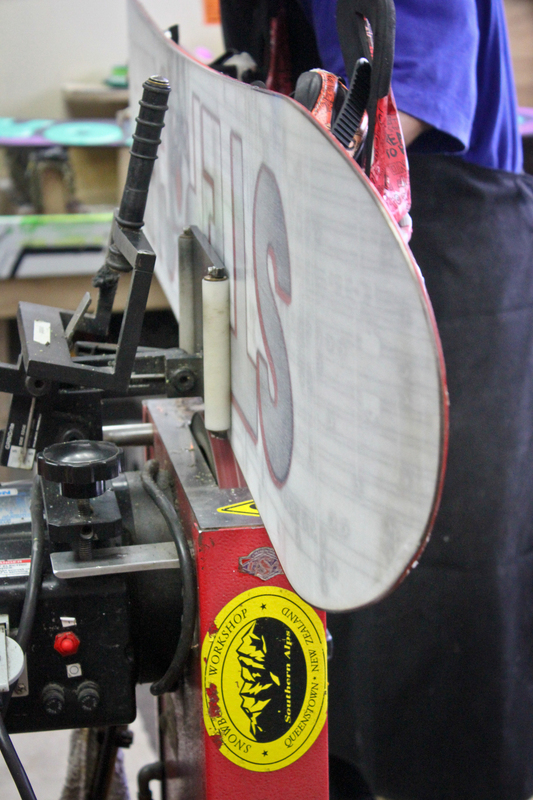 We specialise in snowboard tuning, repairs, waxing and riding snowboards. We have the equipment and expertise to keep your gear riding tight all season long. We keep your board in the optimum wax for speed, tuned for your riding style and we can repair even the nastiest of snowboard damage. Open 7 days a week, from 8am-9pm we can get you up an snowboarding in no time. We love to ride too so we know how important a fast turnaround and quality workmanship is on your snowboard and ski gear.